Every marketer faces the low subscriber engagement problem at some point. Even if you’ve embraced a video marketing strategy, you’ll eventually hit this wall. Chances are, you’re sending the same videos to everyone no matter who they are or what they’re interested in. People want to feel like you’re talking to them. Not like they’re one of many. Dynamic Content is one of the best ways to personalize your videos and messages. Here are some of the most effective ways to use dynamic variables with VIDELLO. Kick off your video with a greeting that includes the subscriber’s name. 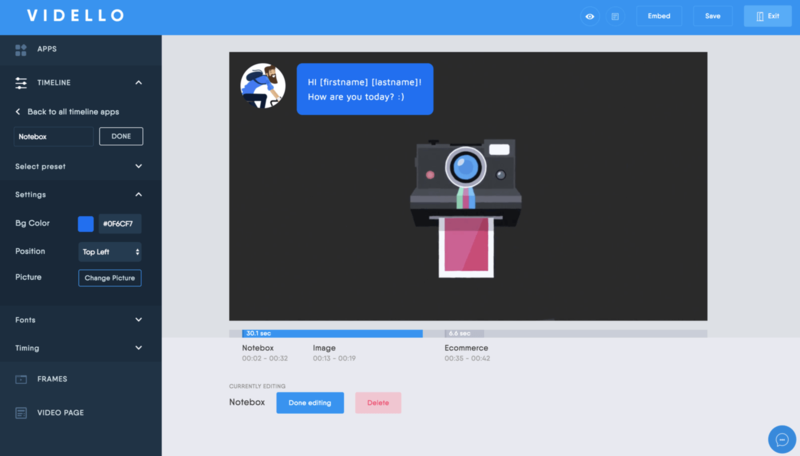 The dynamic content feature picks up on the name you have stored in your autoresponder, so that the greeting at the beginning of the video greets the viewer by name. But what if you don’t have a subscriber’s name? Not a problem. If there is no value in the autoresponder database, Vidello uses a default value, like “Friend”, instead. So, when the autoresponder sends an email to a user, there are two options. Vidello then changes the string [name] into John. And in this case Vidello uses the default value because the main value is empty. The string [name] then changes to Friend. If the email body email starts with Hi [firstname] [lastname] Vidello displays “Hi John Doe” if there is a value in the autoresponder database. If the autoresponder database is empty, the video will display “Hi My Friend”. Today’s consumers value feedback from their peers. They’re not interested in a company telling them a product is great. They want other consumers to say it’s great. As a result, reviews have an enormous impact on how successful your product or company will be. Of course, getting people to take the time to leave a review is tricky. 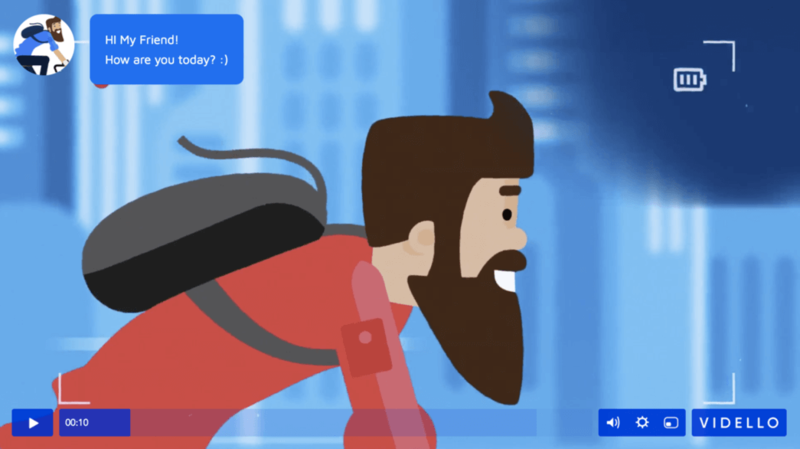 Adding a touch of personalization to your videos creates a feeling of connectivity that motivates happy customers to leave reviews. 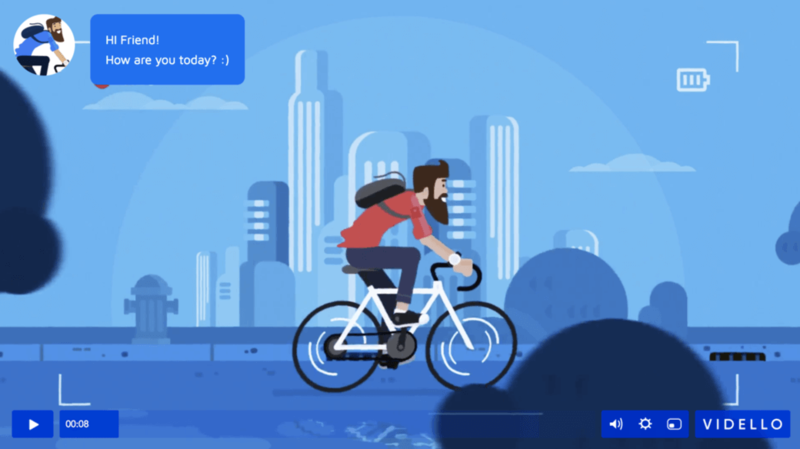 Lower Third is a graphic overlay on the bottom of the screen where you can provide viewers with additional text like the video title, location, or contextual information. You’ve probably seen it on the news where the anchor’s name is displayed. 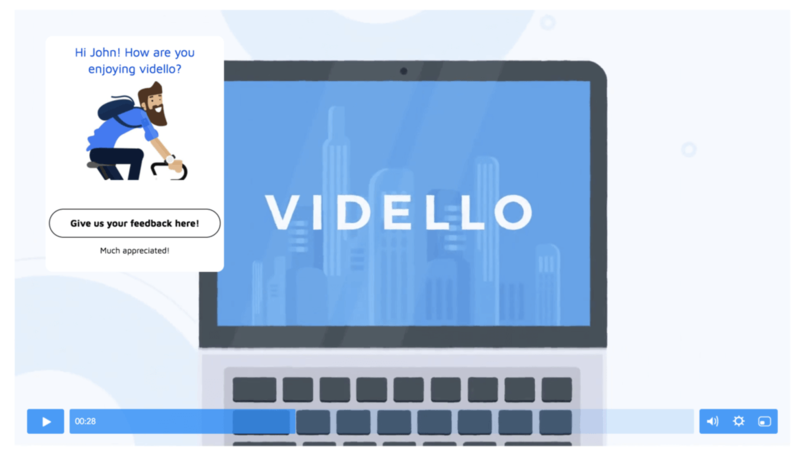 Vidello allows you to easily include Lower Third content in your videos. But did you know that you can translate these sections based on the preferred language a subscriber selected when they signed up? 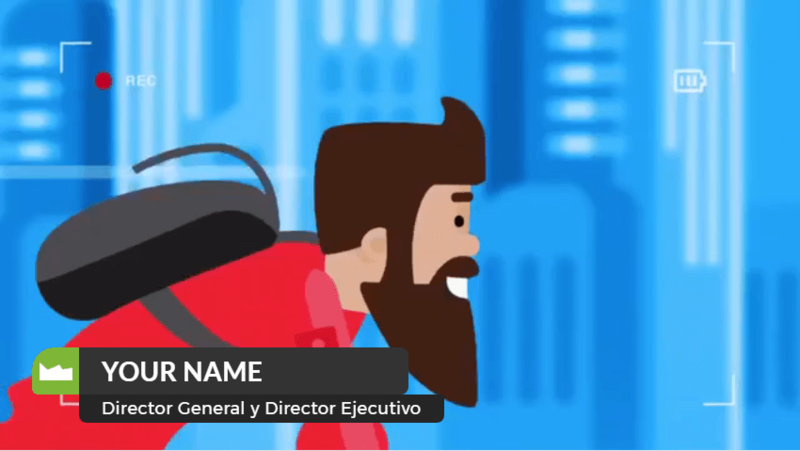 Display the Lower Third content in Spanish for subscribers who indicate Spanish as their preferred language on the sign-up form. Display English if a subscriber’s preferred language is something other than an available translation or if they have not indicated a preferred language. 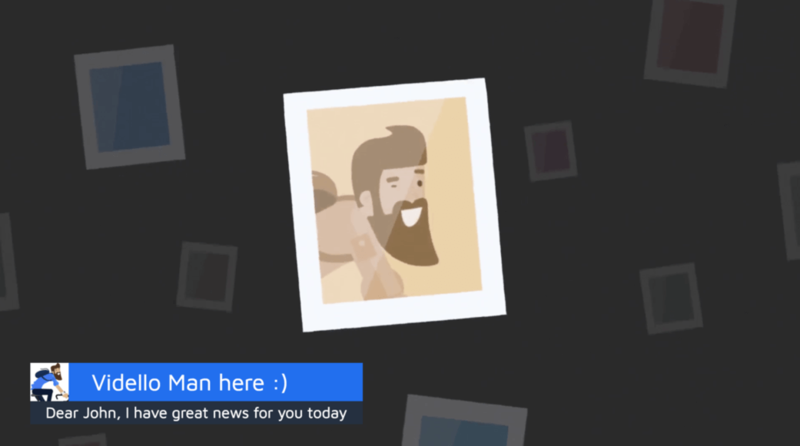 You can also use Lower Third content to simply grab a viewer’s attention with a friendly message. Users can include coupon codes to offer discounts in their videos. 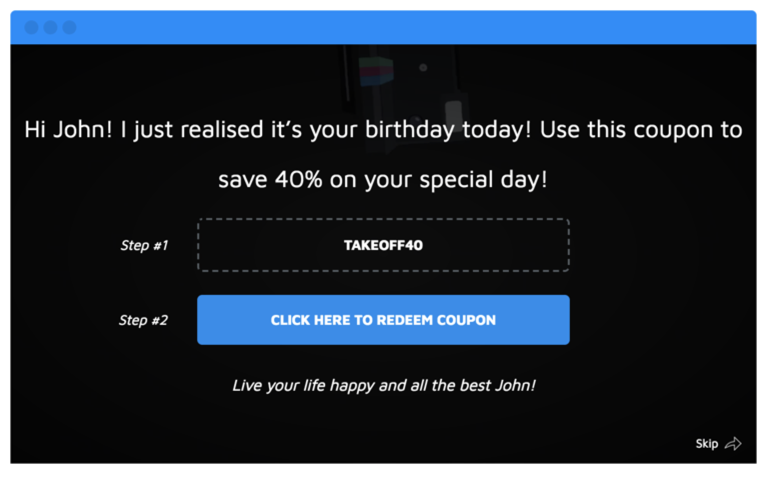 By using dynamic content to personalize the coupon with the viewer’s name, your coupons carry a more compelling call-to-action that prompts your viewers to take action and make a purchase decision. Personalizing videos with the viewer’s name is the easiest application of dynamic content, but it’s not the only one. 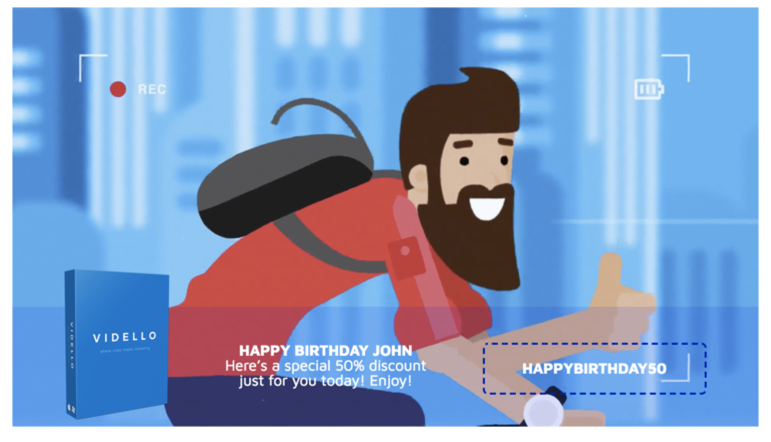 With dynamic content, you can make a customer’s birthday even better by presenting an exclusive offer. So long as you have their date of birth, the video can be adjusted to display special offers to customers celebrating their special day. Create more than just captions with the Notebook App. 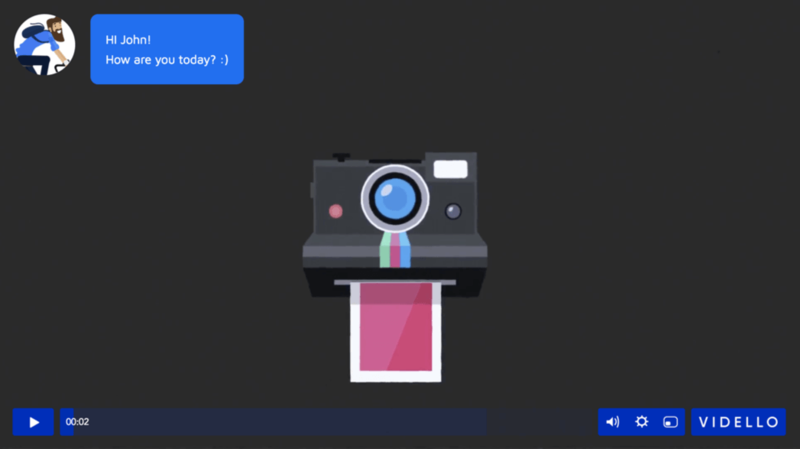 Sprinkle notes with dynamic variables throughout your videos, so you can interact with your audience. If your subscribers share their geographic info with you, use it to delight them with locally relevant campaigns. You can offer promotions exclusively for their city or state and boost your marketing efforts in different geographic areas. 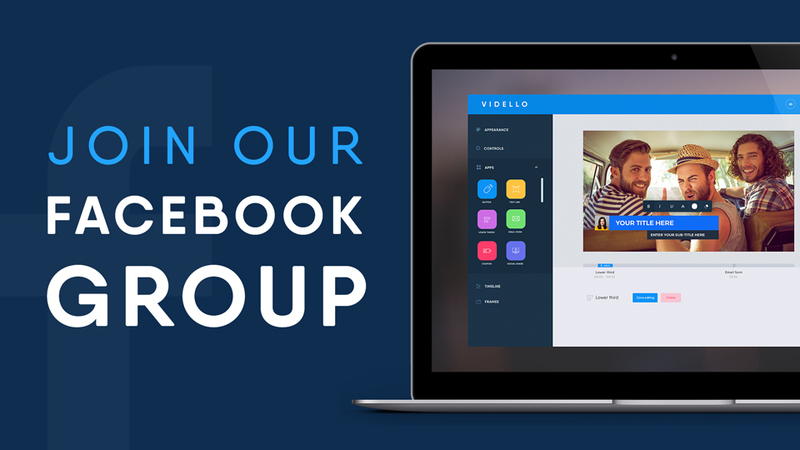 Did your team come up with a creative way to use Vidello’s dynamic content feature? Let us know below! 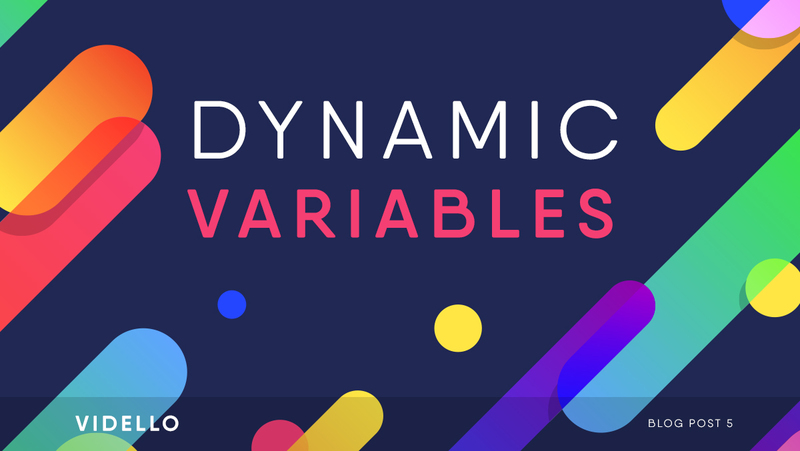 For other information about dynamic variables check here. Or simply contact our support team. Just getting started but your app sounds dynamic! Looking forward to using it. Nice post. I used to be checking continuously this blog and I am impressed! Extremely useful information particularly the remaining part 🙂 I care for such info a lot. If some one needs to be updated with hottest technologies afterward he must be visit this website and be up to date everyday.